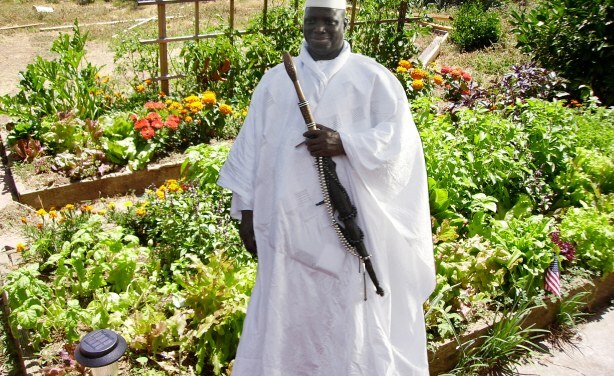 With lots of time on his hands and not much to do, former president Yayha Jammeh apparently plans to get his hands dirty by farming full-time. Mhhhhhhmmm ... what shall I plant? (composite).